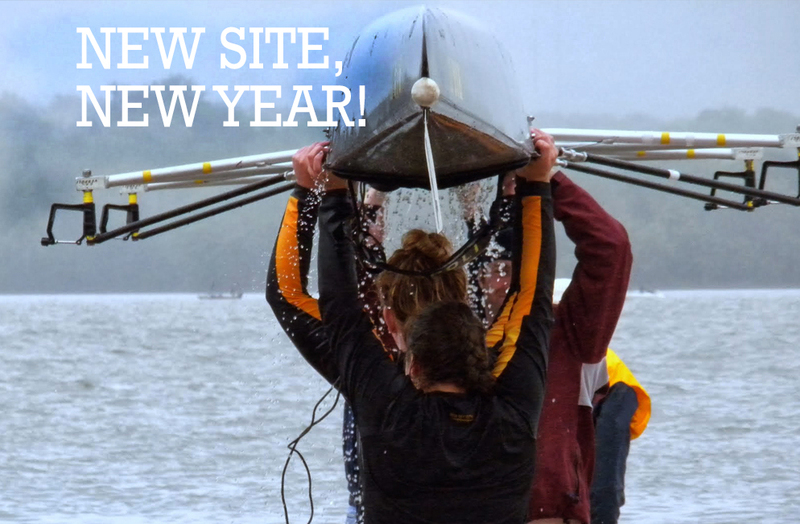 Welcome to the new Rhinebeck Crew Site! We are looking forward to a new season and we hope that everyone will help contribute photos and stories as the season unfolds. If you are missing our old posts and photos of past events no worries! See the Rhinebeck Crew of the past!